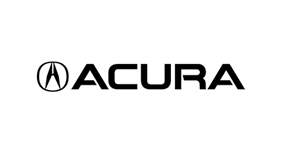 Acura is a leading automotive luxury nameplate that delivers Precision Crafted Performance, an original approach to technology and design that creates a new driving experience. 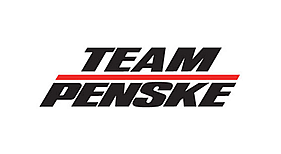 Team Penske currently competes in the IndyCar Series, the Monster Energy NASCAR Cup Series, the NASCAR Xfinity Series and IMSA WeatherTech SportsCar Championship. 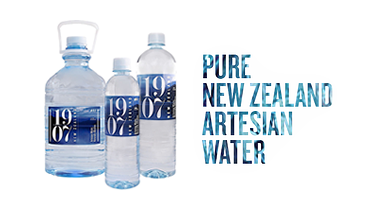 1907 Water is naturally alkaline bottled artesian water from New Zealand. Bottled at source from our protected, confined aquifer 680 feet below ground. 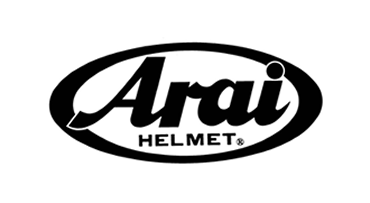 We don’t build Arai helmets to meet any safety standards; we build them to exceed the standards. Every Arai helmet is 100 percent handmade. 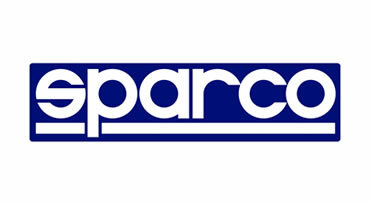 Since 1977 Sparco has been devoted to the highest level of excellence to provide customers with the most up-to-the-minute safety solutions.